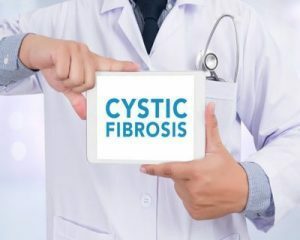 Mycobacterium abscessus, a species of multi drug resistant mycobacteria, has recently emerged as a significant global threat to individuals with cystic fibrosis and other lung diseases. It can cause a severe pneumonia leading to accelerated inflammatory damage to the lungs, and may prevent safe lung transplantation. It is also extremely difficult to treat fewer than one in three cases is treated successfully. The problem is, that the world population densitiy is already very high. The higher the density, the easier and faster bacteria and viruses can spread. This circumstance is worsen by our boundless, global mobility. Pandemics love airports. Increased emergence of new epidemics and pandemics is just one cause of overpopulation. Others are climate change, deforestation, air and water pollusion, mass extinct of animal species, mass migrations, lack of food, and so on. We should try to reduce our world population. Then a lot of things would become better. Some countries in Africa and Asia have already recognized this problem. They have already been trying different things to solve this problem. I am ready to help.